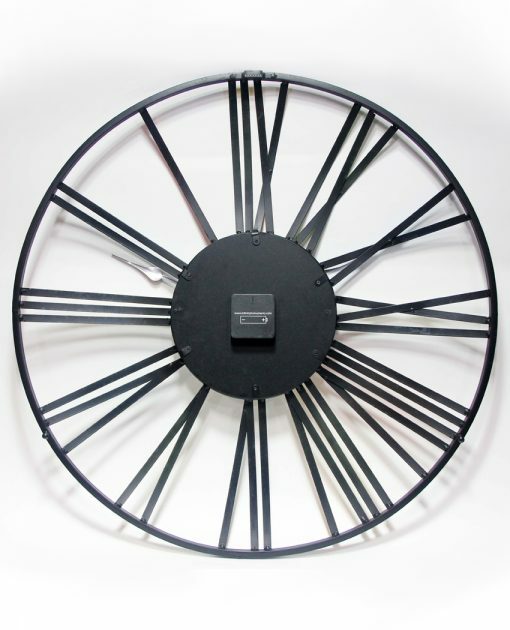 Decorate your dorm, office, bedroom, living room, or kitchen with this aesthetically-pleasing and eye-catchy Wagon Wheel wall clock. 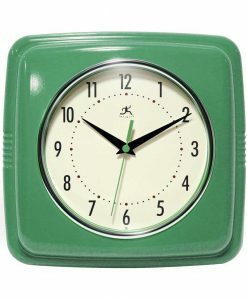 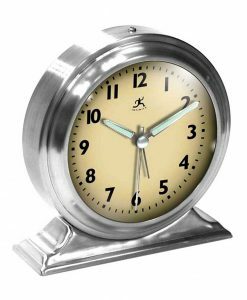 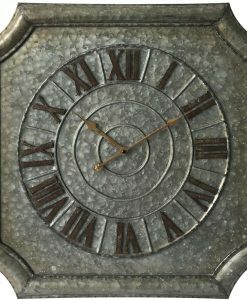 Made from the finest solid materials, this durable metal wall clock requires minimal maintenance. 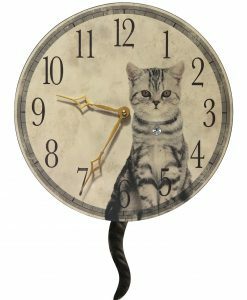 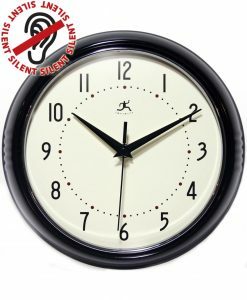 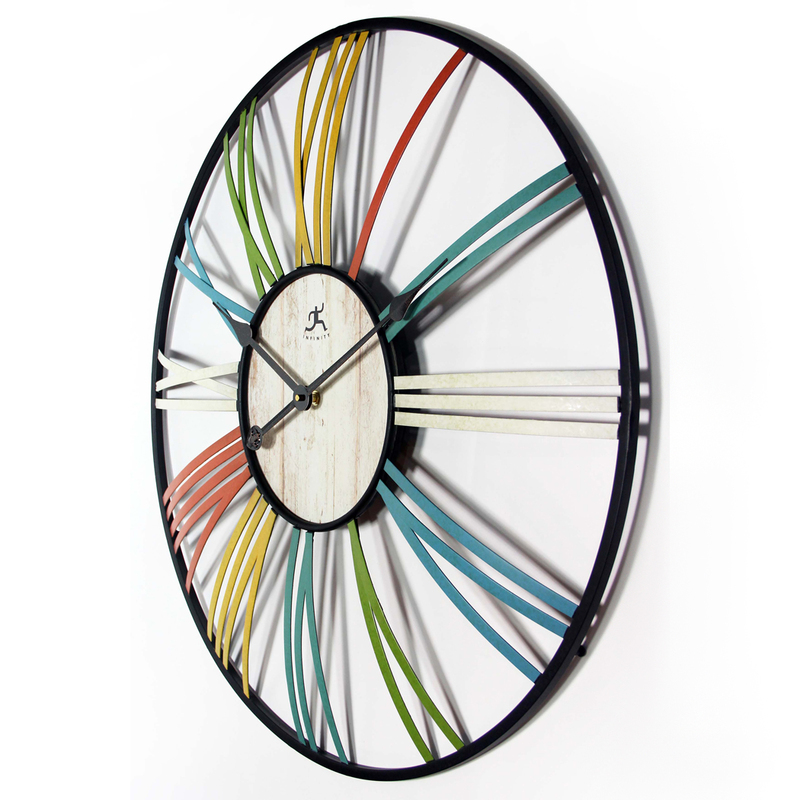 Perfect modern day wall clock you can always count on. 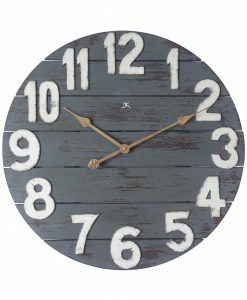 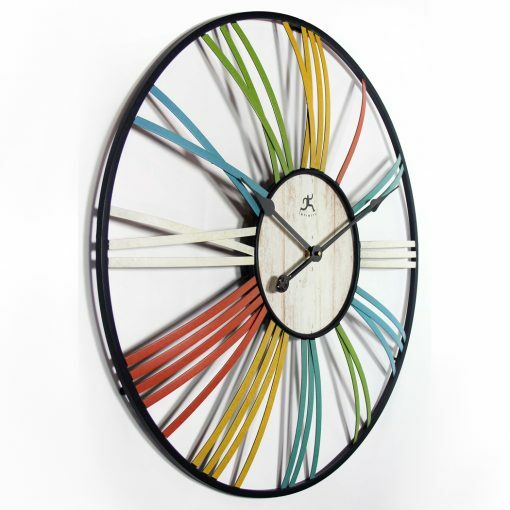 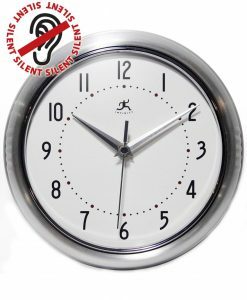 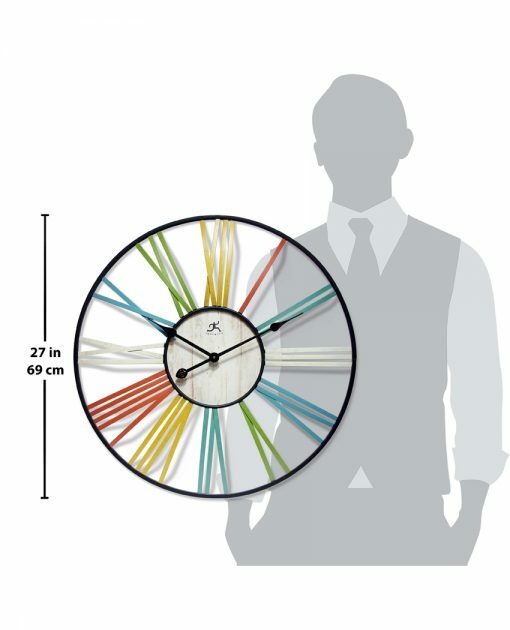 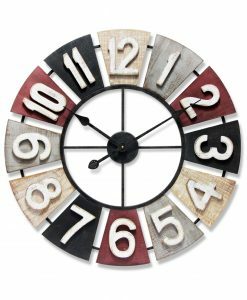 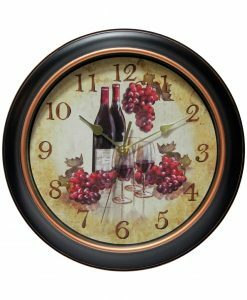 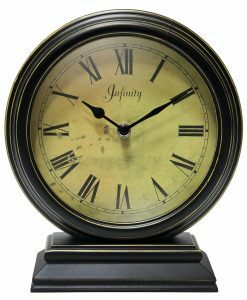 Clearly visible, large multi-colored Roman numerals are constructed onto this 27-inch round wall clock creating a bit of vintage charm while the dark brown lightweight metal hands contrast against the wood veneer face so you can read the time easily even from a distance. 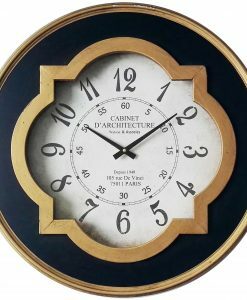 A classic piece portraying elegance, this indoor wall clock is both traditional and stylish and can easily blend with your home décor, giving your home a classic style statement. Boasting a durable metal frame and a deep black finish, this exquisite clock can be stationed on a plain, off-white wall to lean into a minimalist aesthetic in your space or paired with bright warm colors to create a modern twist to southwest decor. 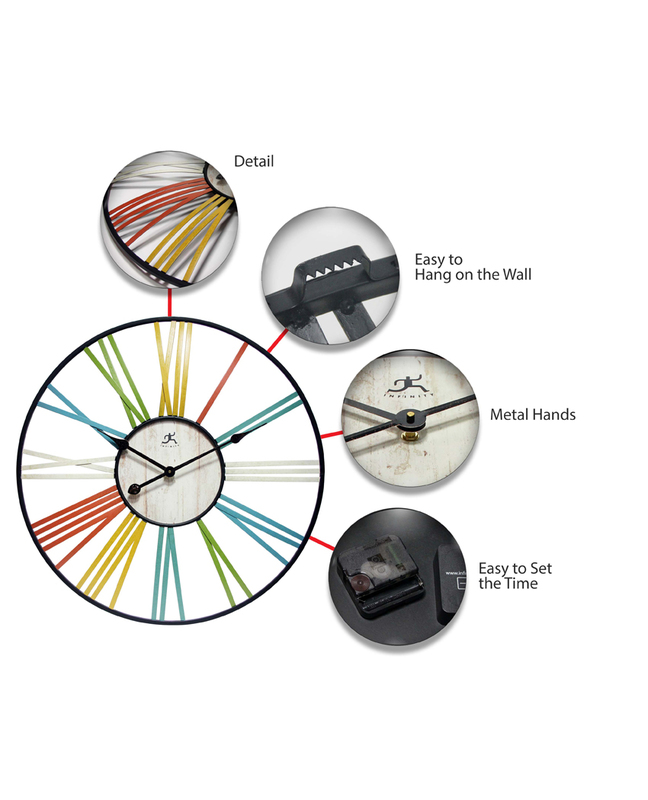 Let this clock give you a perfect way to not only check the time, but make your home more pleasing to the eye.